For the best experience, we recomend updating to a modern browser. The Alert slide area is now clearly highlighted in blue. No more accidental alerts! 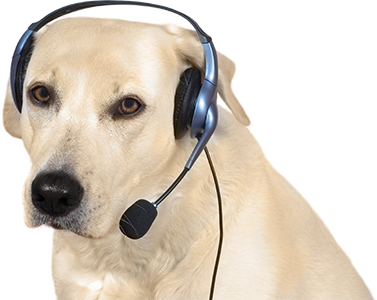 Live Chat is now available so you can talk directly with our developers and support staff. Slide Categories are now labeled more clearly. 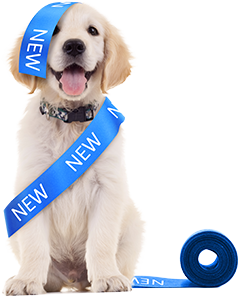 We always want Retriever Digital Signage to be the best, easiest-to-use signage system possible. 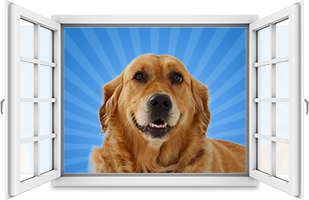 If you have an idea to improve the Retriever, let us know! We’ve been busy adding new fonts to the Retriever: bold, quirky, handwritten, and more. In fact, there’s quite a list now. 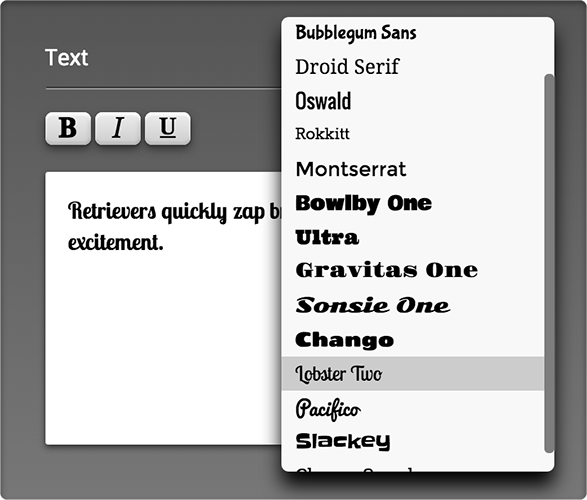 So we added a visual picker that lets you see what the fonts look like before you choose one. We have taught our Retriever some high-resolution tricks. 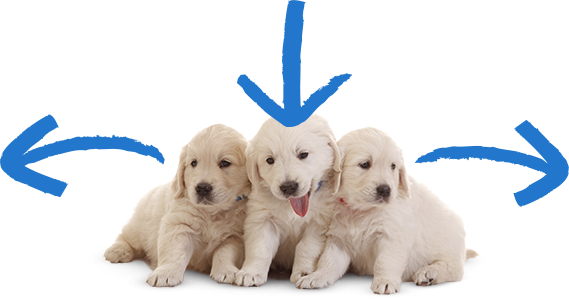 If you have a 4K (ultra high definition) screen, just upload hi-res images to your Retriever, and you'll have super sharp digital signage. Plus, text, slides, and backgrounds already look crisp on 4K! Put your PDF files on your digital sign. 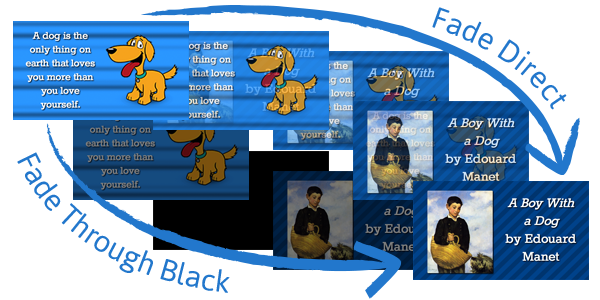 We've been making improvements to the way the Retriever handles images, and one of those ways is including PDFs. Upload your PDF and it uses the first page as your image. 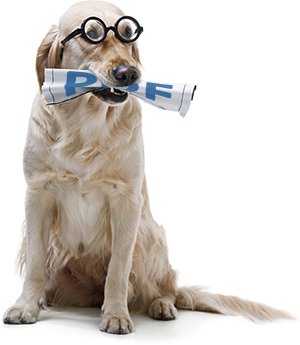 "PDF" must stand for "Pretty Darn Flexible." Action! 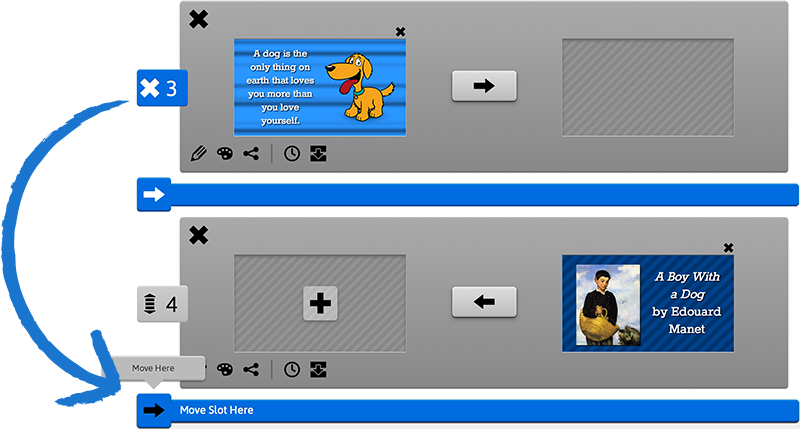 Now you can upload your own videos to your Retriever. With a ton of supported formats, we make it easy for you to add your commercials and other videos to your lobby's "silver screen." You'll have to make your own popcorn, though. 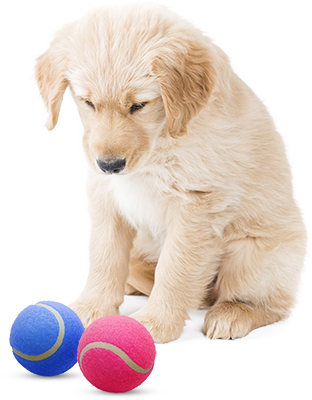 Now your Retriever can fetch pictures from your Flickr account. You can fetch once to pull in a single picture from your account or fetch often to pull in random or latest images. The best part is any picture on any slide can come from Flickr. Play fetch! The Retriever now has a fuller Latin script set of characters. That means you can communicate in more languages like French (ç), German (ß), Italian (î), and Spanish (ñ)—provided you can communicate in those languages anyway! 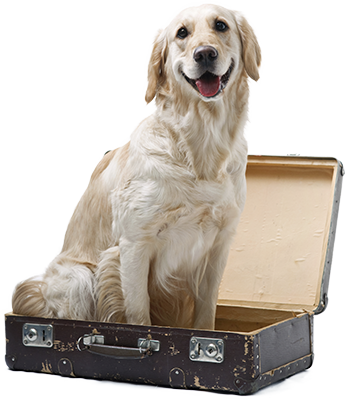 The Retriever is ready to travel. 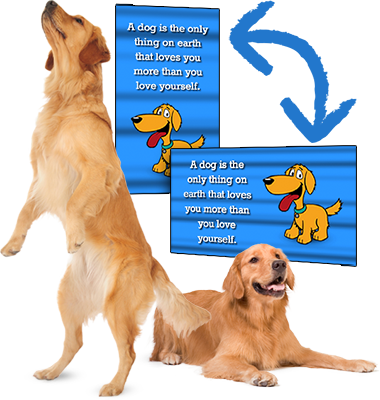 The Retriever has always made it easy to put your message front and center. Now you can put it behind and center, too. 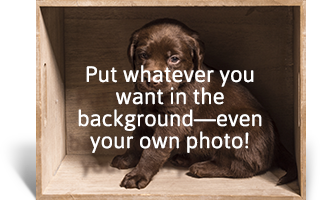 Upload your pictures to the slide backgrounds to complete a look that is totally your own. Alerts are for more than just emergencies, and the new selection of alert slides reflects that. Any message you want to take priority can go in the alert slot and be the only content playing. Anything goes! National and local weather radars update every ten minutes and use a lot less bandwidth. That keeps things fresh and current. Now your viewers will always know whether it's supposed to rain cats and dogs! Picture this! 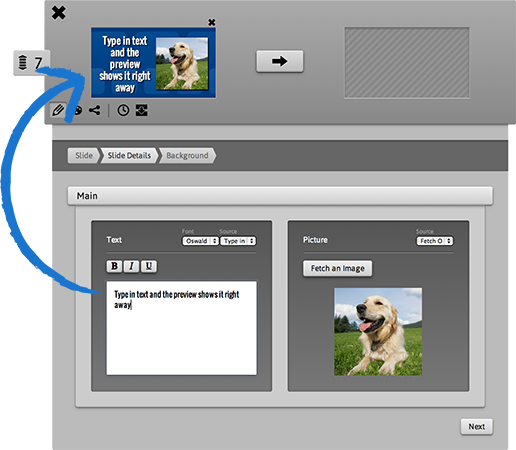 Any picture can come from an upload, a web address or a Flickr account. Pull in photos from whatever source is easiest for you. The Retriever is constantly getting new slide templates. A "What's New" category makes them easy to find, and "New" or "Updated" badges let you know these are the latest and greatest. You can set defaults for font, color, RSS and Twitter for the entire playlist. That way, each new slide is well on it's way to being finished as soon as it is created. This also makes it easy to keep a consistent look throughout a playlist. 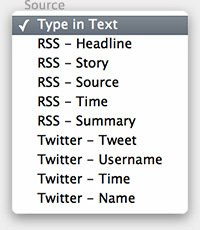 Any text area can be filled with your own text, an RSS feed, or content from Twitter. 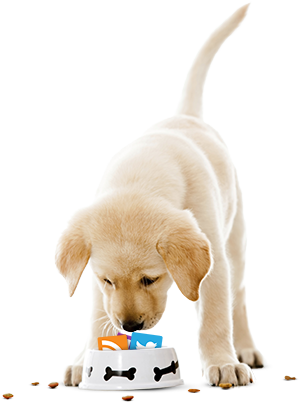 What will you "feed" your Retriever? 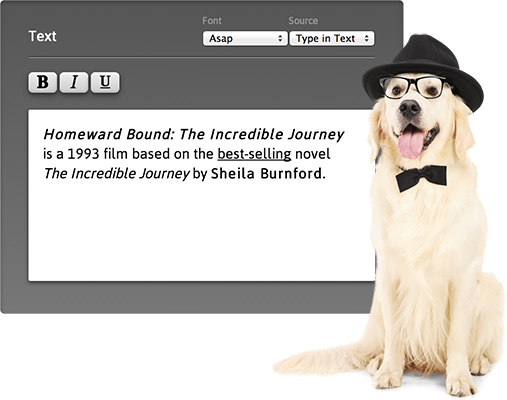 Easily copy and paste text into our new text editor on the playlist page. You can even bold, italicize or underline sections to add your own highlight. Fancy! 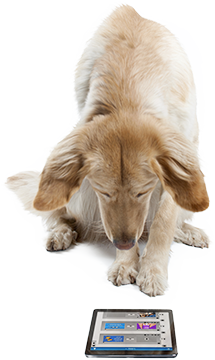 Choose from our list of specially selected fonts to give the Retriever your own look. From fancy to fun, from simple to strong, bark out your message with style. 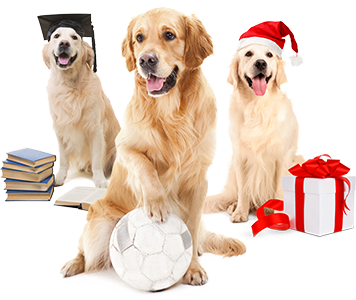 We have made the Retriever as easy to use as possible, but if there's something you don't know how to do, just find the help section at the upper right. It shows our library of help videos (in the same window or a pop-out) and links to more in-depth support. The Retriever got organized! Now slides (and backgrounds) are arranged into categories, so you can go straight to holidays, sports, social networking, or any other type of slide. Be insertive! Add a new slot anywhere in your playlist — even between consecutively numbered slots. Existing slots will automatically slide around to let in the new pup. 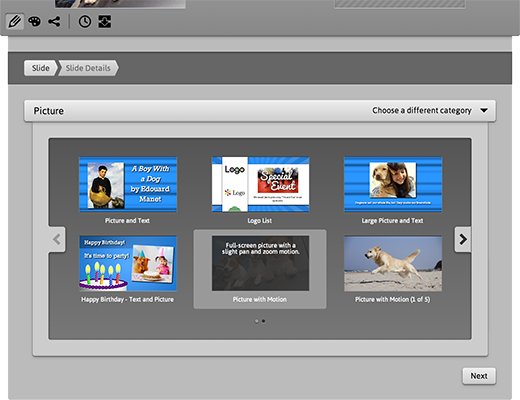 See a still preview of each slide before selecting it. There is even a description of what the slide is and does. Look at that doggie in the window! Handle the users that handle the Retriever. 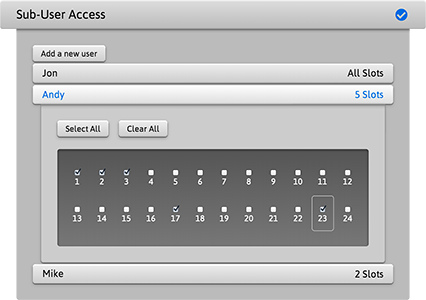 Quickly set up as many users as you want and see who has access to which slots — and change that access with a single click. 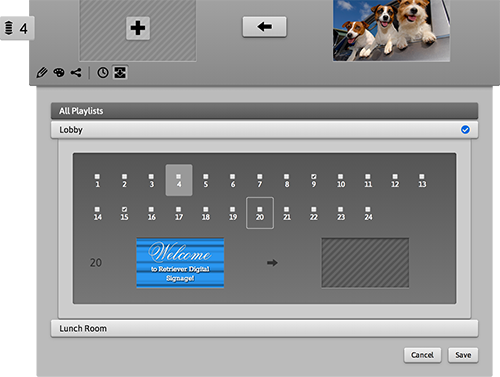 You never have to leave your playlist page to play fetch. Update text, pictures and more all from the playlist page, while the preview changes live to reflect your updates. It's quick and easy. 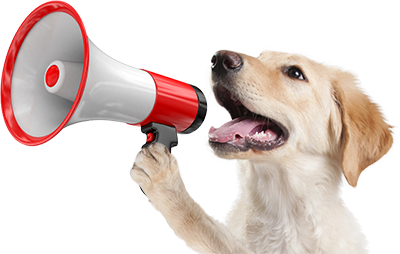 When you need to get a message out quickly, the Retriever is ready. Emergency alerts can be pushed out and will display almost instantly. As always, you can resume your regular playlist when the emergency is over. The left column shows your unpublished work-in-progress, while the right column shows the content playing on your Retriever. 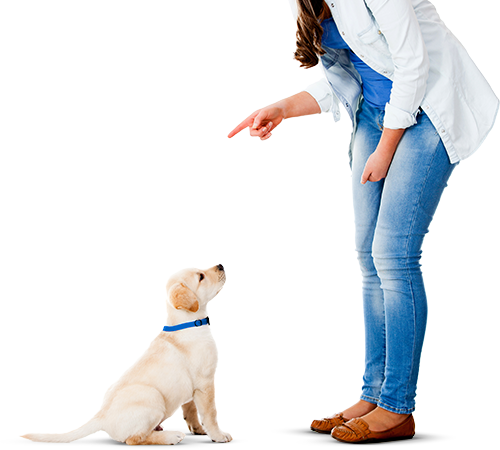 Primp your pooch, then publish, and it proceeds to the right. Best in show! Duplicate a slot to anywhere in any of your playlists. Or duplicate it to ALL of your playlists with a single click. 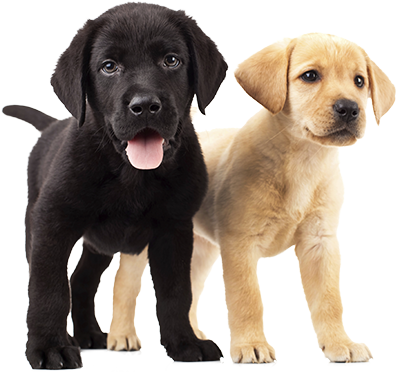 It's like cloning your dog — just a lot easier! We have created a still version of each slide that works on desktops, tablets and phones — without messy plug-in requirements. 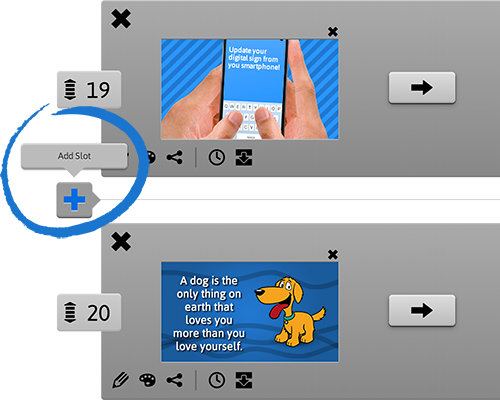 Now you can preview your slides with your pictures and text on whatever device you're using. 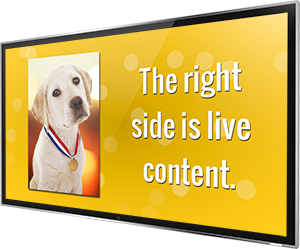 All Retriever slides are created in both landscape and portrait so you have the most flexibility in displaying your content. You can even have some players horizontal and some vertical — on the same playlist! 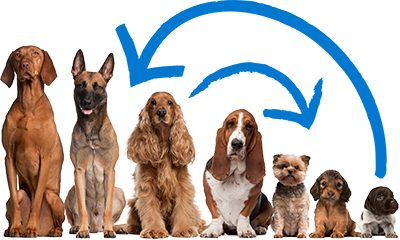 You can now tell at a glance how big your litter of puppies is. The tag at the upper right shows the percentage of slots used and tells you how many you have. This puppy likes to go fast! As soon as you publish any change, the Retriever server sends it straight to your player, and the player shows the change as soon as it gets it. It doesn't get faster than this. Do you have a favorite color? Corporate color? School or team colors? 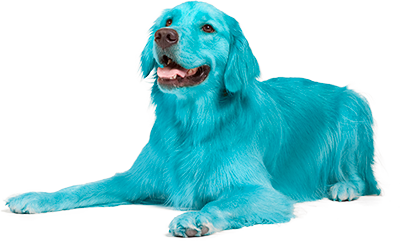 Make the Retriever whatever color you want. 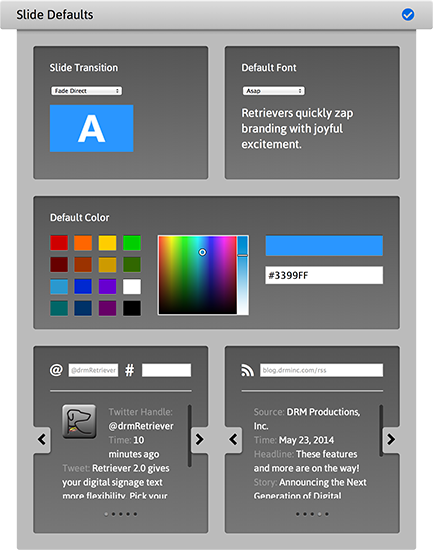 Set it for each slide or all the slides with a simple color-picker and presets. Need to change the order of slots in your playlist? No problem. Move any slot from anywhere to anywhere. The Retriever gives you total control. With the Retriever, you can shuffle your playlist in just two clicks. Click the handle of the slot you want to move, then click where you want it to go. "The Retrievinator" logged in less than 1 minute ago.